Ideal for any child from baby to 5 years of age. Letter recognition & Alphabet comprehension. 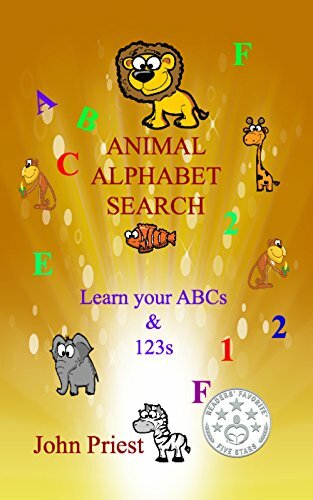 Your child will really enjoy searching for and then counting the letters of the alphabet!